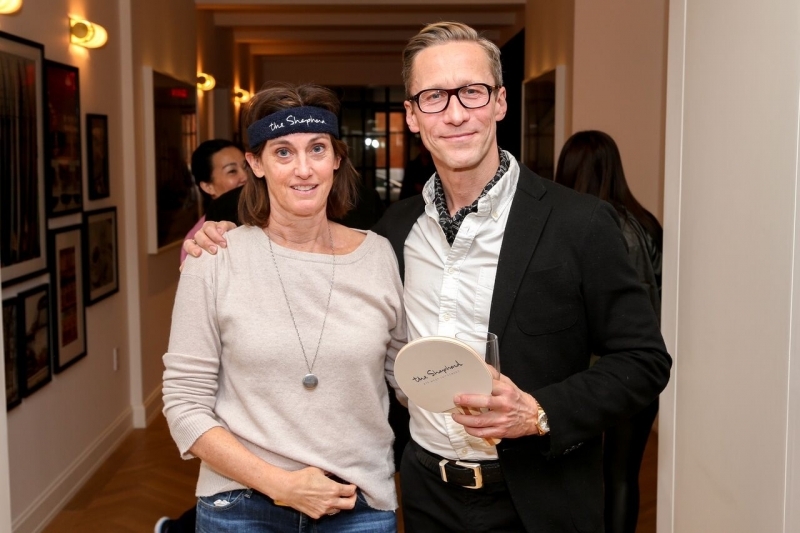 The Naftali Group hosted an exciting Ping Pong Tournament at the sales gallery for The Shephard, their latest condominium development in the West Village, located at 275 West 10th Street. 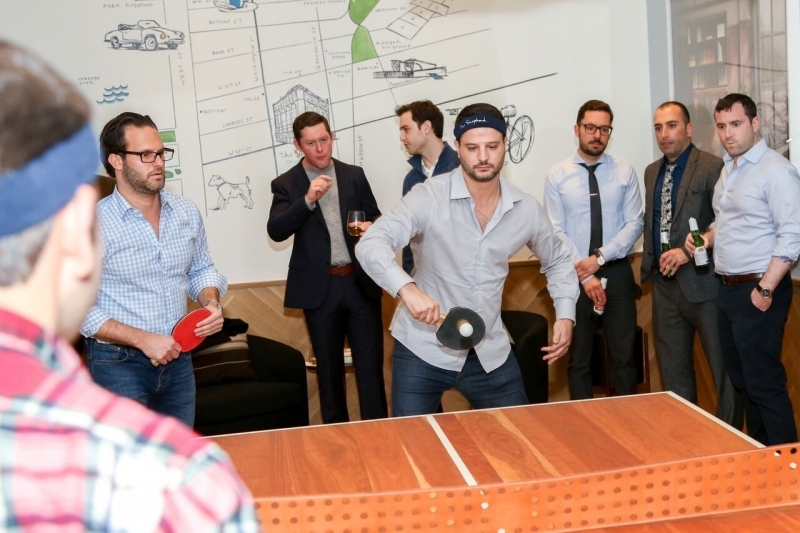 The event was held in the sales gallery at 132 Perry Street, where a custom ping pong table from BDDW was center stage for the battle of the brokers. 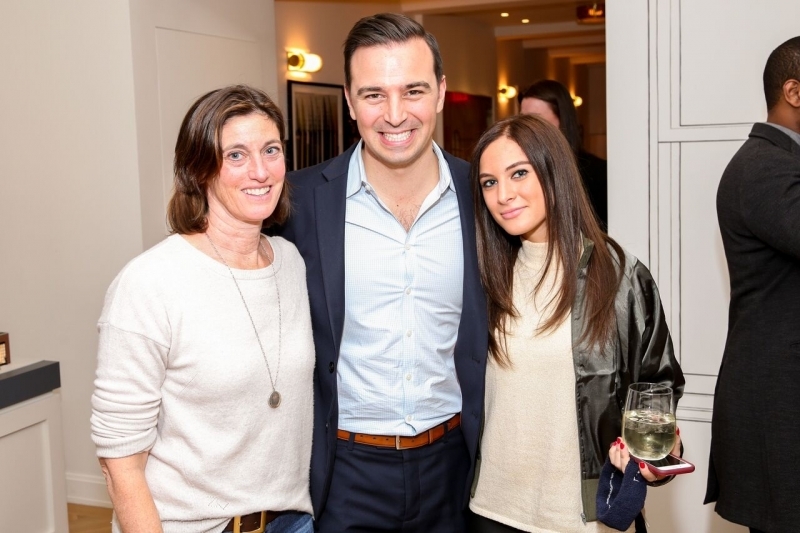 Brokers from various companies were in attendance, including Stribling & Associates and Douglas Elliman. 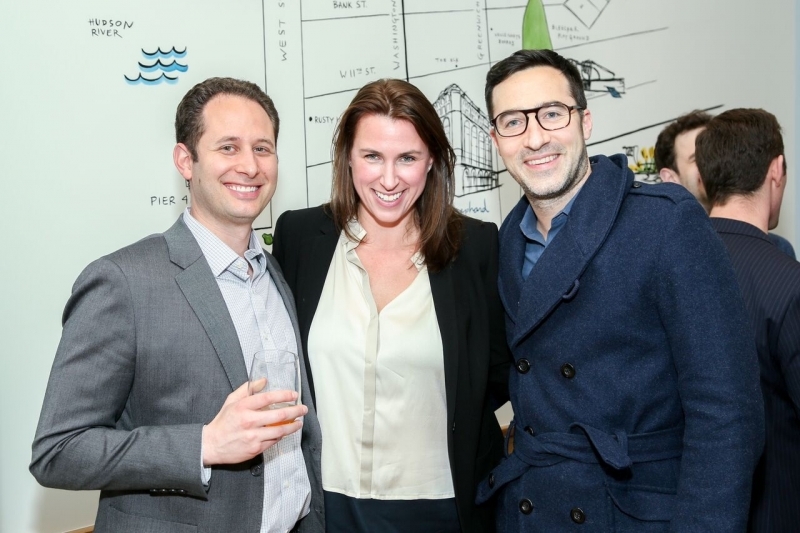 The bracket tournament consisted of 12 teams. 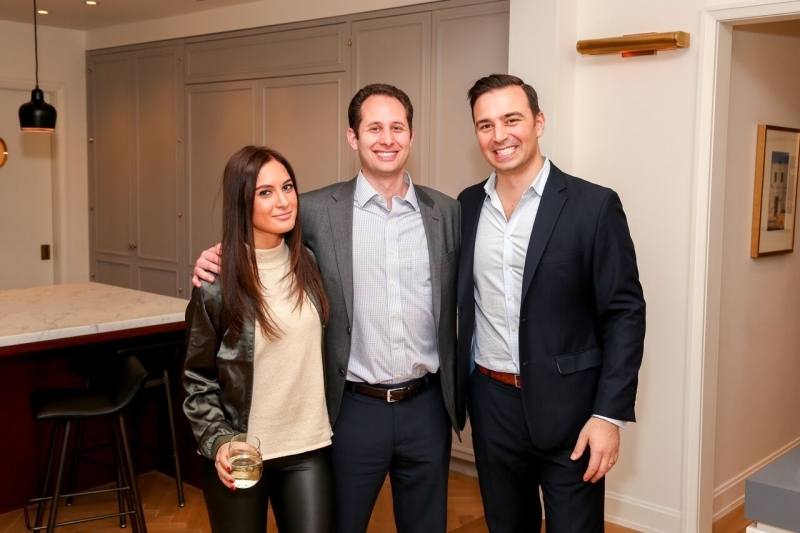 The winners of the tournament, Gregory Cohen and Josh Lieberman from Douglas Elliman, not only took home 1st place bragging rights but also won dinner for two at Buvette. 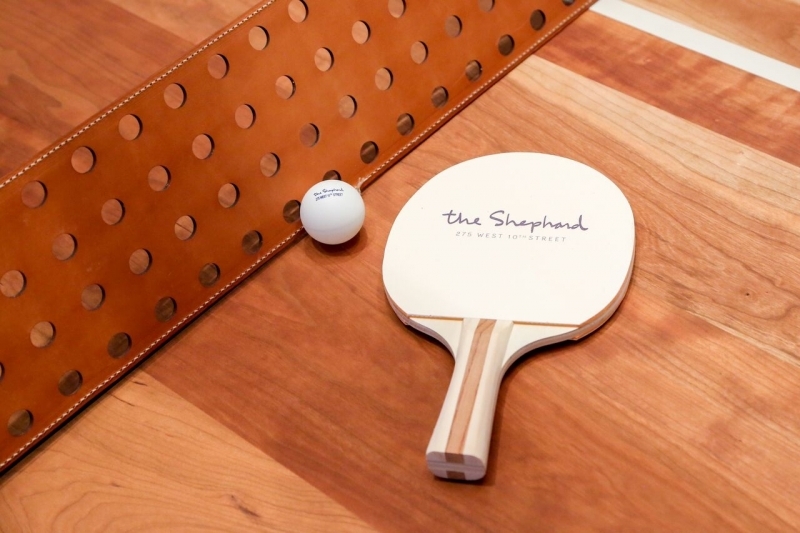 The event showcased the amenities the Shephard has to offer including an arcade room with ping pong table and vintage arcade games, a half basketball court and a bouldering wall.